Purchase any Advanced Regimen or Personalized Regimen and get a free Hydrating Gel Mask AND a free Purifying Clay Mask – a $60 MP value. 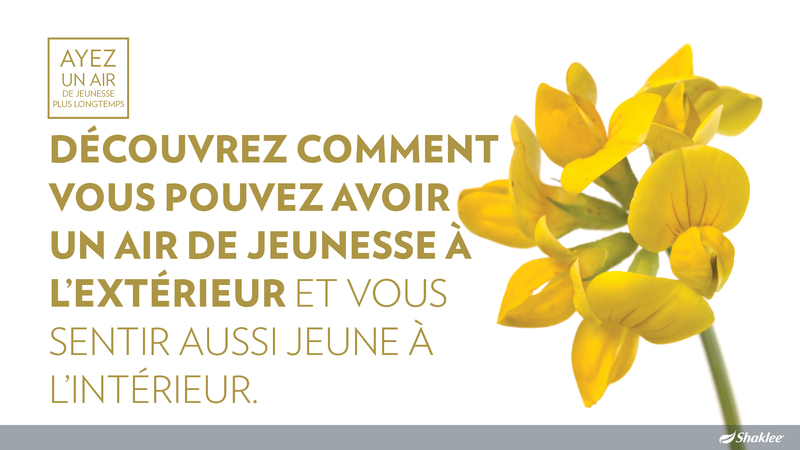 With Mother’s Day approaching, this is the perfect time to offer the benefits of YOUTH. Start spreading the word and making your lists. 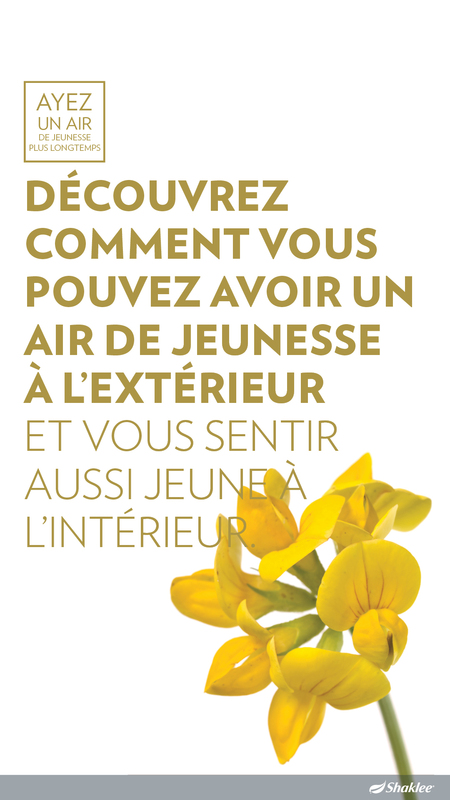 Who can you help give the special women in their lives the gift of YOUTH beauty? This offer is open to everyone. 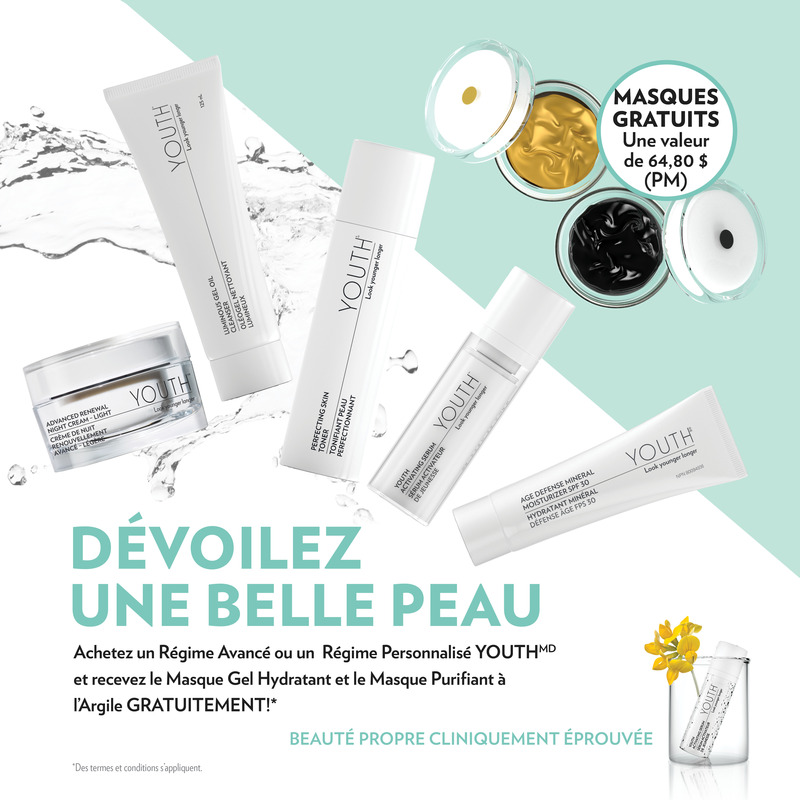 Each time someone purchases a qualifying regimen, he or she receives the FREE masks! 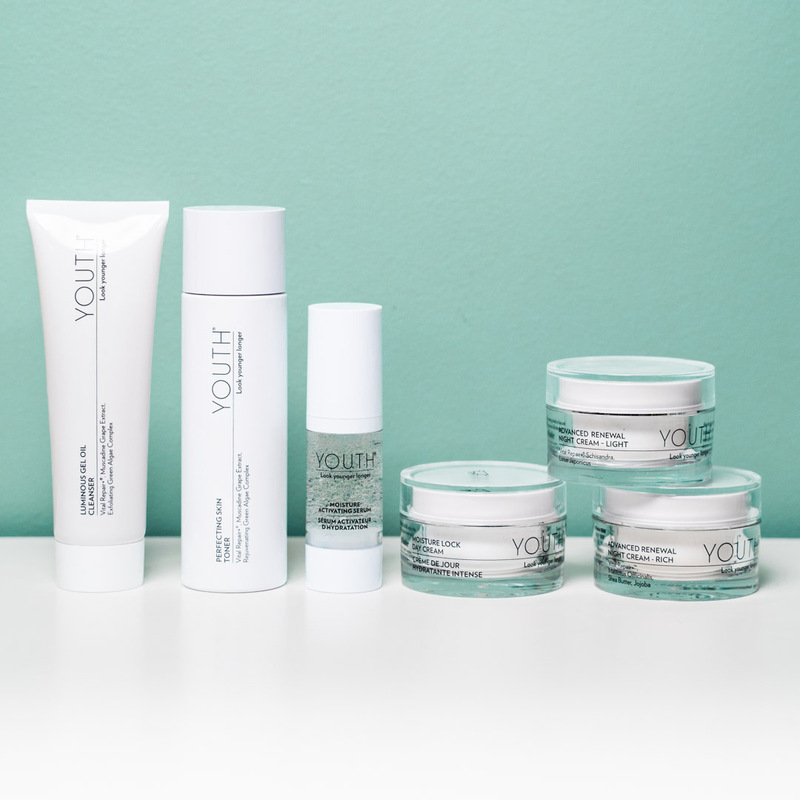 All components of the Advanced Anti-Aging Regimen were designed to work together to improve skin texture, radiance, and firmness and to reduce the appearance of wrinkles. 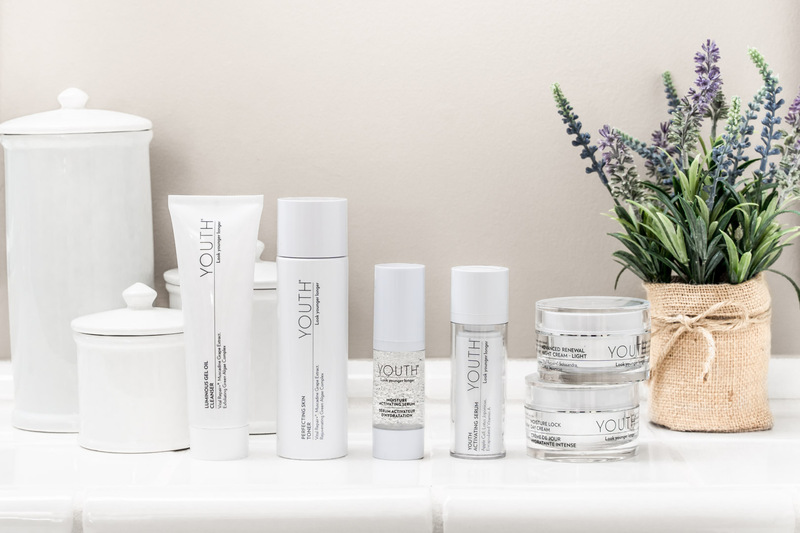 Formulated with active anti-aging ingredients, every single product in the YOUTH collection provides treatment benefits in each of the four simple steps. Moisture Activating Serum and Moisture Lock Day Cream are part of the Advanced Hydration Regimen, designed for those who are looking for a more moisture-rich, anti-aging solution. 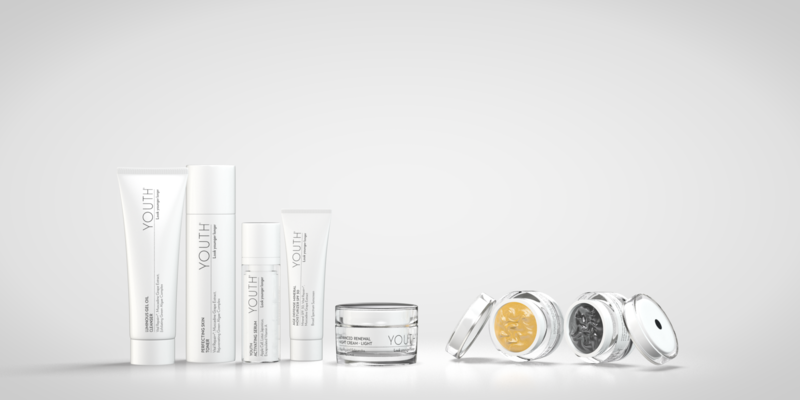 Use together or combine with products from the Advanced Anti-Aging Regimen to create your own customized regimen. 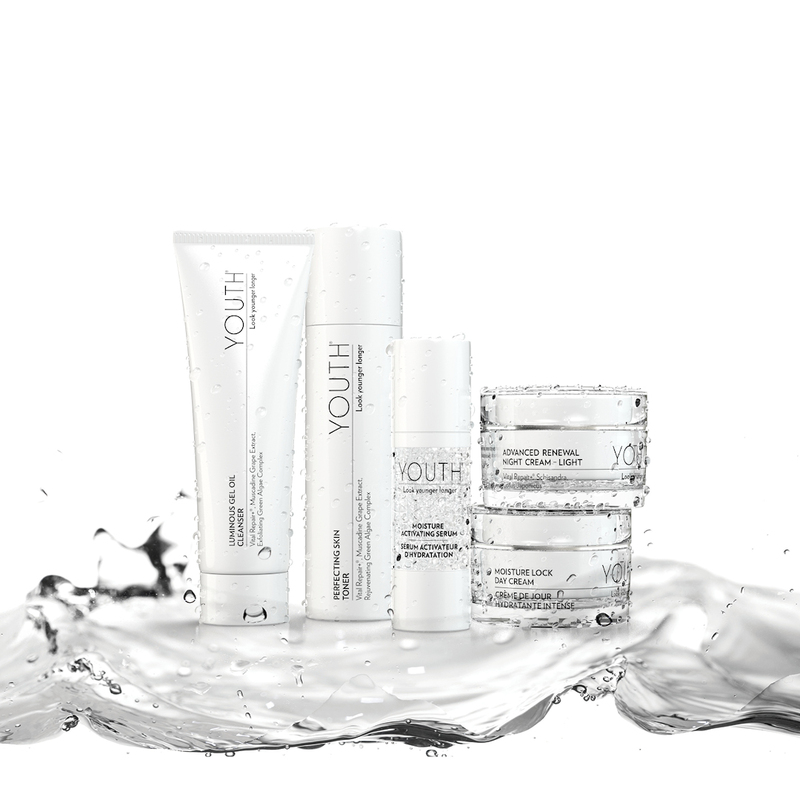 For those looking for a customized solution, the Personalized Regimen gives you the choice of YOUTH Anti-Aging and Hydration Regimen products combined allowing your customers to build a regimen by selecting the serum and the day and the night moisturizer from the YOUTH Skin Care line to suit their unique skin care needs. Get both the Hydrating Gel Mask and the Purifying Clay Mask FREE with purchase of a qualifying YOUTH Regimen! 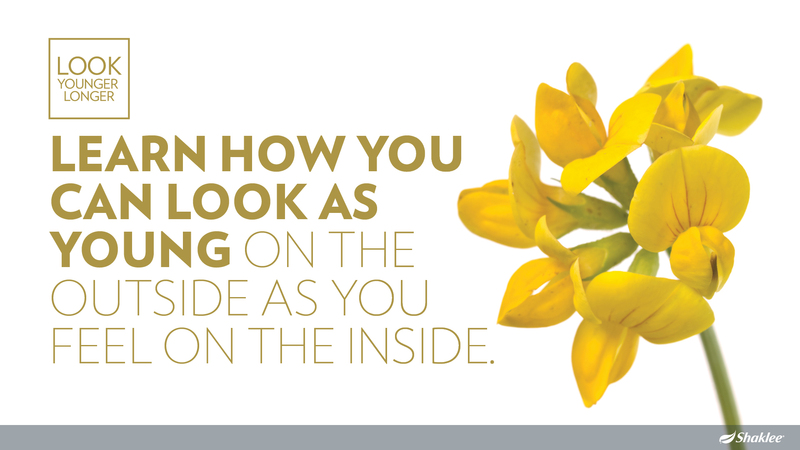 Unmask your beauty with new instant facials. 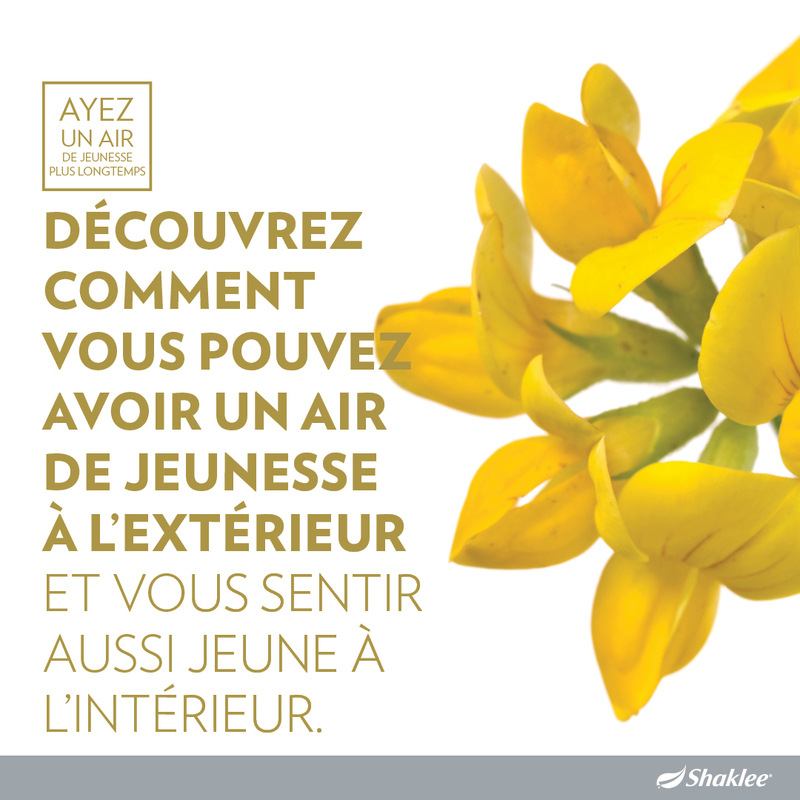 Get younger-looking skin and a boost of hydration and radiance with Hydrating Gel Mask and Purifying Clay Mask. Indulge your skin with deep, soothing moisture for refreshed, hydrated skin. 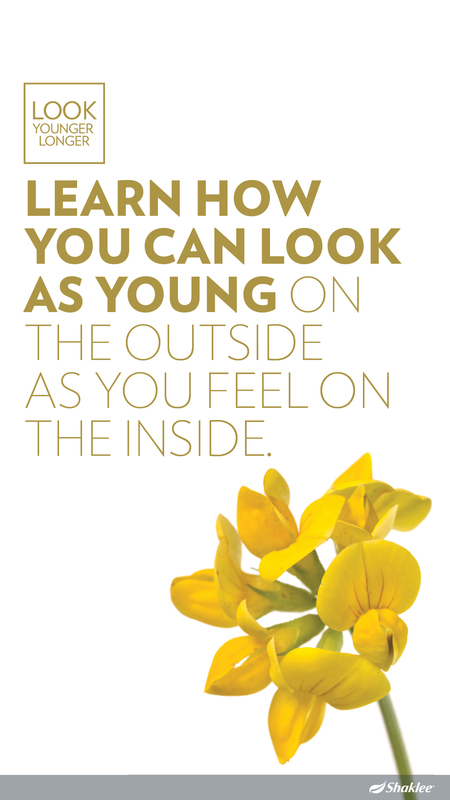 Our invigorating gold gel is packed with hyaluronic acid, aloe leaf juice, and a multi-herbal blend including Centella asiatica and chamomile extracts for instant, long-lasting moisture. 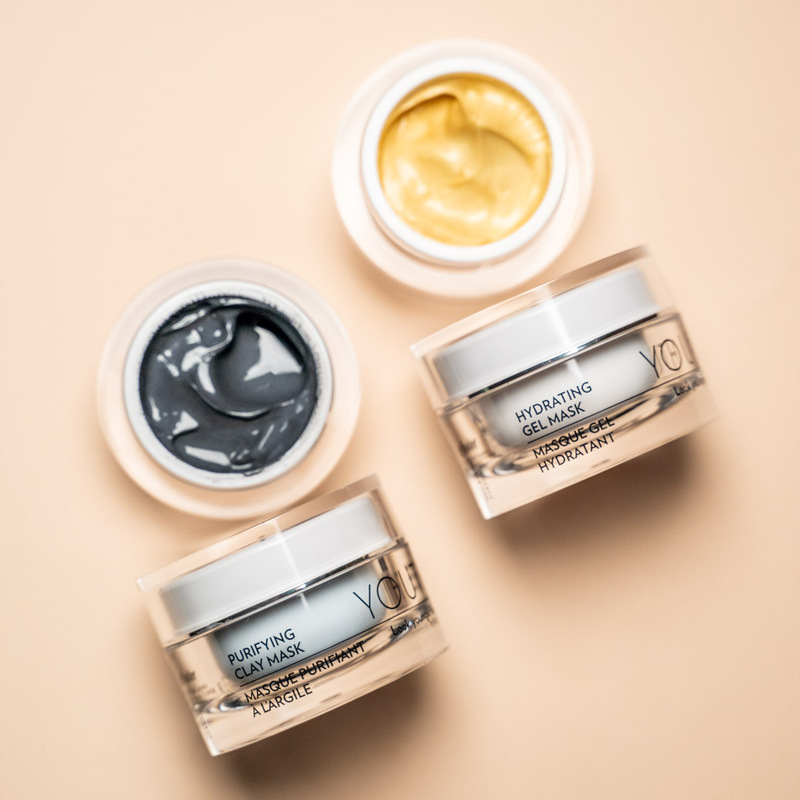 Natural detoxify and purify your skin with a triple blend of mineral-rich clays, superfine charcoal powder, and volcanic ash from Jeju Island in the Pacific Ocean. This formula absorbs and removes pollutants, impurities, and excess sebum to help minimize the appearance of pores. 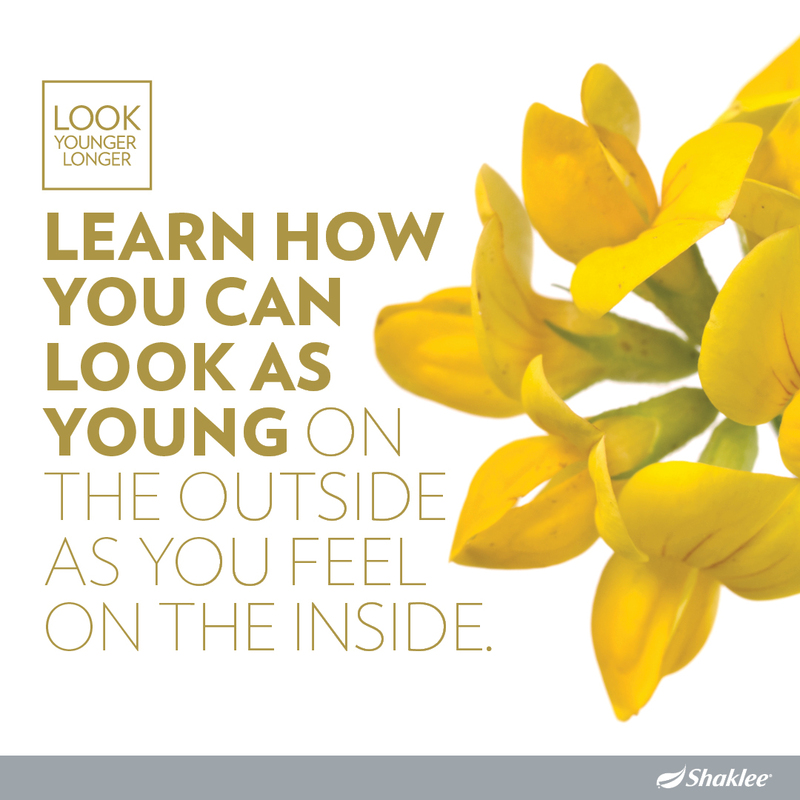 It also reveals smoother skin without stripping or drying. 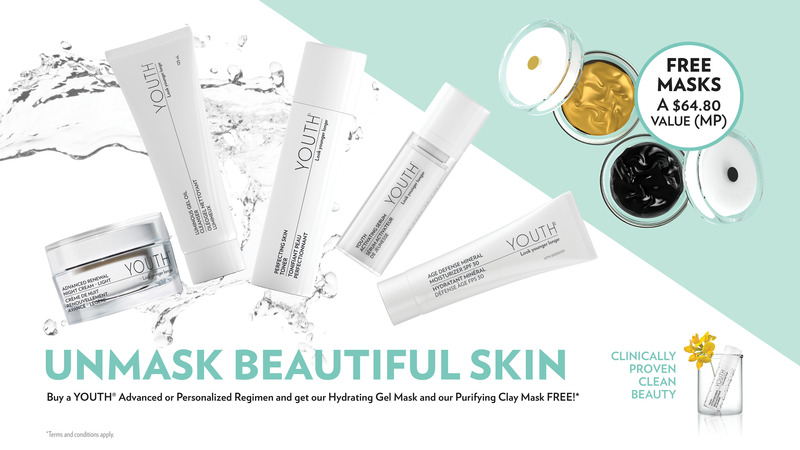 Every order with a YOUTH Regimen* (#79453, #79455, or #79456) will receive one free Hydrating Gel Mask and one free Purifying Clay Mask (a $60 MP value). There’s no point value (PV) on the free product, which can’t be returned for cash or product credit or exchanged for another product. 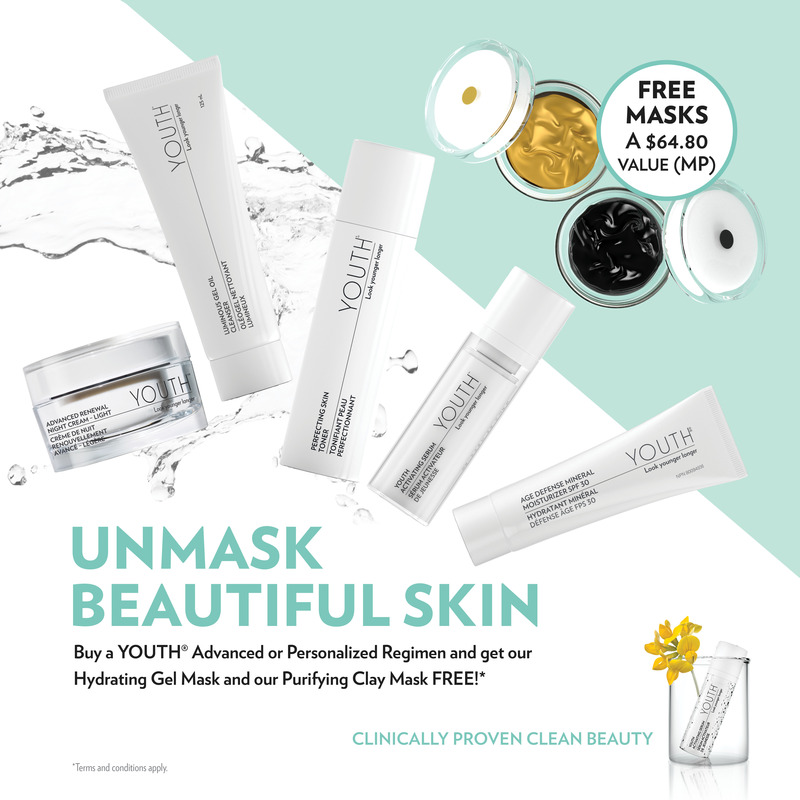 Valid for one free YOUTH mask set per order. 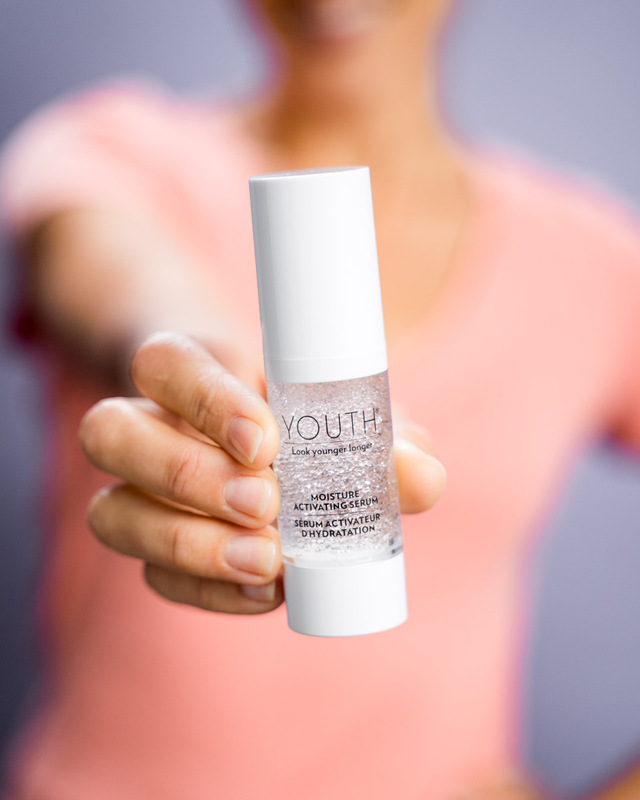 *Excludes the YOUTH® Anti-Aging Regimen (#79454).